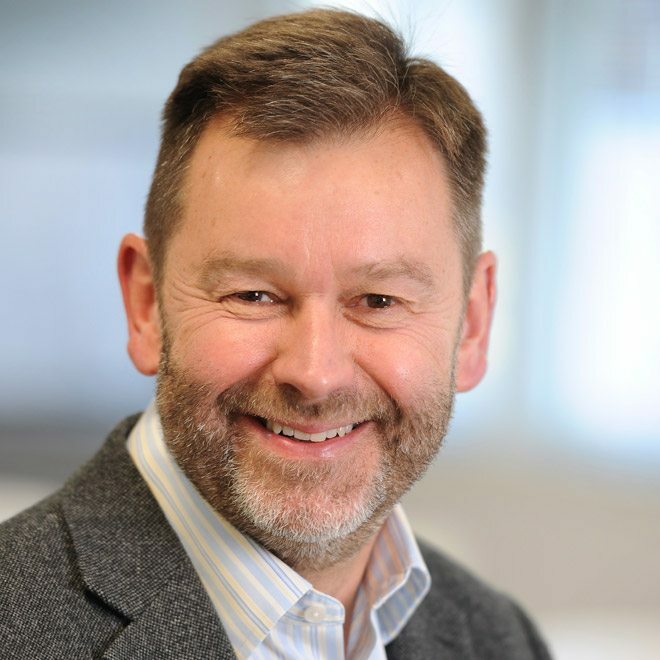 Bringing more than 30 years’ software development know-how, Huw’s international experience ranges from small venture capital-backed start-ups to multi-billion dollar multinational companies. He now builds on his wealth of experience to execute GeoSpock’s product development strategy. A strategic thinker, Huw focuses on providing solutions for customers by establishing an innovation culture with the appropriate development practices to support the recommended strategy. He also brings experience building, motivating, and empowering geographically dispersed teams, and incorporating people and technology from acquisitions to his role at GeoSpock. Focused on complex, innovative, enterprise software products, before joining GeoSpock in 2016 Huw was VP Product Development at Citrix Systems. Here he was responsible for the XenApp and XenDesktop product lines, leading a globally distributed team of 500 engineers. Huw started his career as a software developer with Praxis Systems – the first independent systems house to achieve BS5750 (later ISO 9001) certification for all its activities. Subsequently, he worked for a company spun out of ICL to commercialize its Distributed Array Processor technology, and a start-up building a parallel database server based on Inmos transputers. His move from developer to manager began when he was working for Insignia Solutions, twice winners of the Queen’s Award for Technology. Huw also holds a BSc in Mathematics from the University of Southampton.